Khalsa’ JW Hunt campaign kicks off on Tuesday evening when the lads face Dudley-based outfit Wrens Nest FC in the first round at the Aspray Arena (kick off 7.45pm). 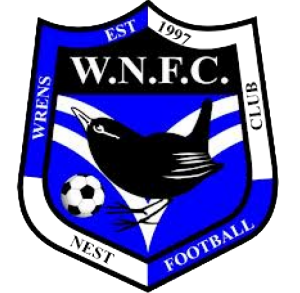 Wrens Nest are in the West Midlands Regional League Division One, two levels below Khalsa, and sit in fifth place in the table having accrued 19 points from 12 games. Their most recent result was a 4-2 league win against Khalsa’s pre-season opponents Darlaston. Khalsa – who will be looking to bounce back after Saturday’s horrorshow 4-0 defeat against Westfields – are previous winners of the JW Hunt Cup, winning the competition in 2016, beating Wolverhampton Sporting Community in the final at Molineux. The JW Hunt Cup has been running since 1926 and is an invitational competition for West Midlands sides raising money for the Beacon Centre for the Blind. Midland Football League Division One outfit Atherstone are the current holders. Food and drink will be in plentiful supply, the action will be fast and furious. If you need help finding us, help is what you will find here.